The work has been recorded using a time-lapse camera and can be viewed in the video above. The site in Normanton, which has been empty for two years, has been cleared and is now ready for WDH’s Homebuilder team to start creating the new community later this month. 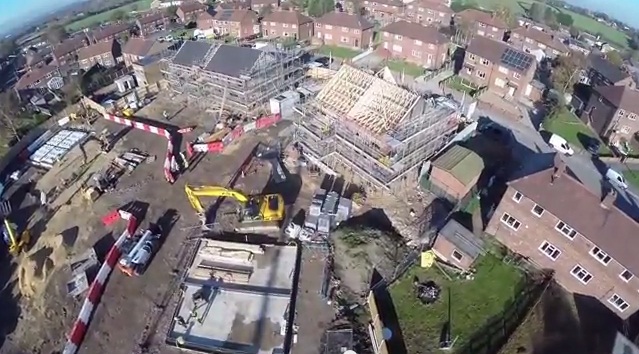 The site will include a mix of two and three bed properties and is currently expected to be finished in early 2016. 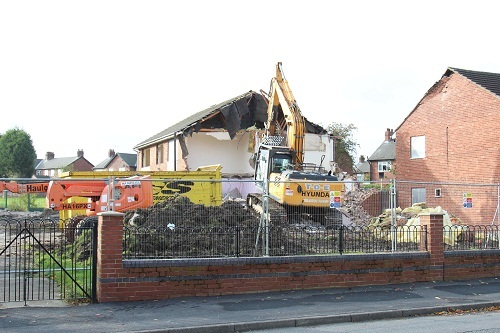 Martyn Gorton, Director of Investment at WDH, said: “We are regenerating this site so we can provide more affordable family homes in the Normanton area.